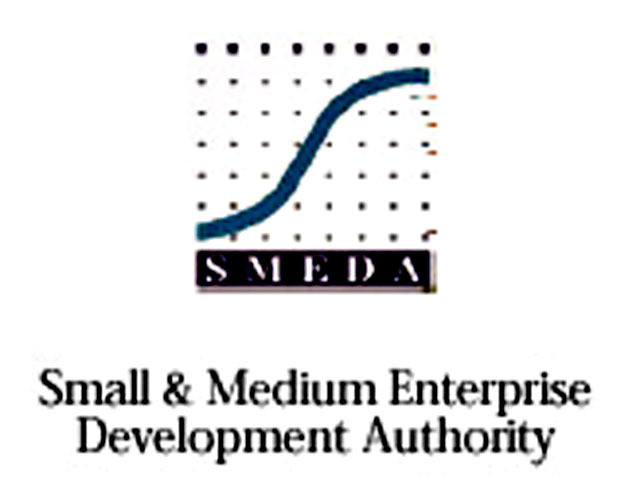 ISLAMABAD, Dec 10 (APP): Small and Medium Enterprises Development Authority (SMEDA) in collaboration with Japan International Cooperation Agency (JICA) has introduced Energy Efficiency Management Project (EEMP). a way to reduce energy inefficiencies at the SMEs. The project will prove essential in energy sector and help save thousands of KWh energy per annum and enable Pakistan’s 13 industries to save up to Rs 10 million. The 13 selected industrial units belong to automotive and foundry sector. To enhance the methodology and to efficiently run the system, JICA energy experts suggested implementation of improvement plans. The sources said currently, 866,000 KWh have been saved so far on an annual basis. The companies experts worked out the potential number of 1,352,727 KWh in energy savings that can be availed through this project.